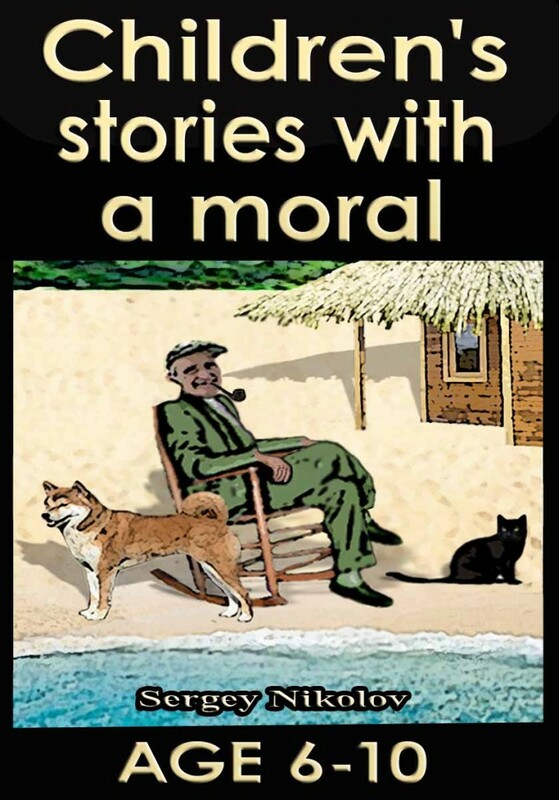 The old fisherman had a good dog and an evil black cat. The dog was called Boley and the cat, Serzhina. “Master, this cat will be our undoing! Let’s drive her away! Black cat, evil cat!” yelped Boley. The Legend of the Black Sea – an unforgettable story which shows that strength of will is above everything else. The poor King had lost his Queen during the birth of their firstborn daughter, Princess Selena. After that unhappy day the King was never separated even for a moment from his young daughter, Selena. But the little princess suffered over this because she couldn’t find any friends…. Mommy – an unforgettable story where good and bad are both done in the name of love.